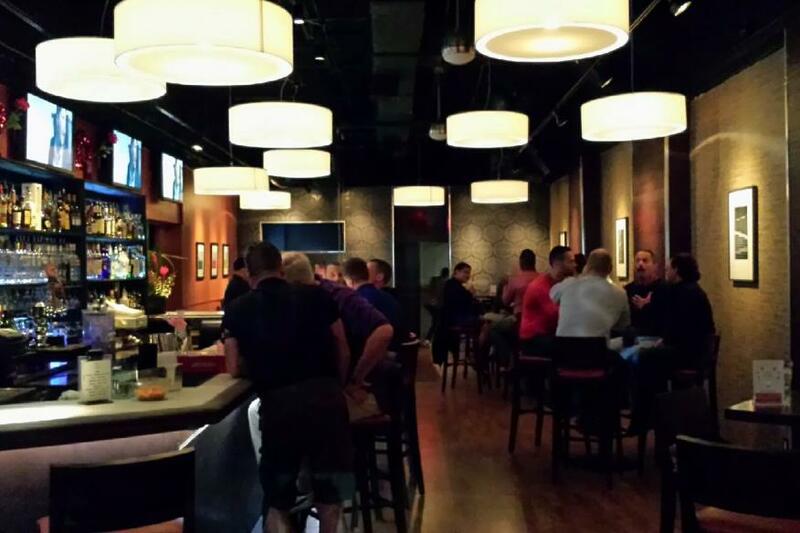 Located at the center of gay nightlife on “The Drive” in Wilton Manors. They serve up quality drinks, karaoke, cabaret, dancing and entertainment daily. 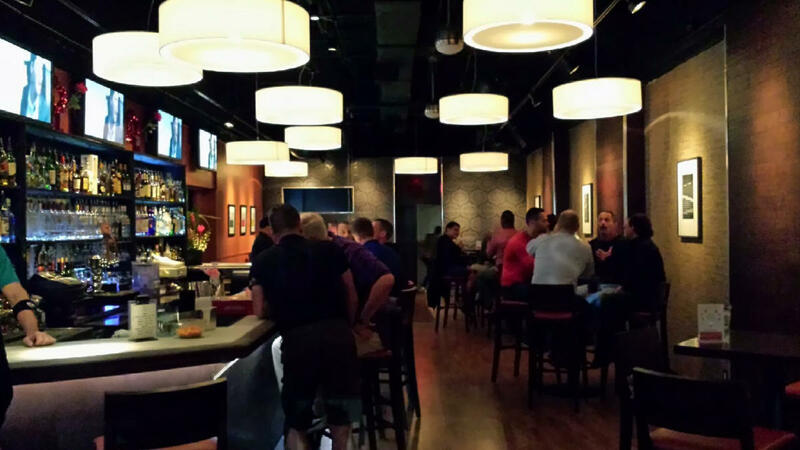 Stop in for happy hour, special events and loads of fun!